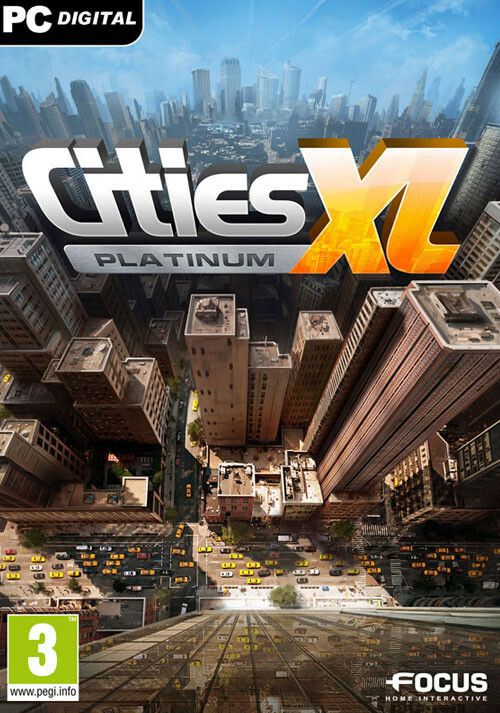 Buy Cities XL Platinum as a Steam Key. 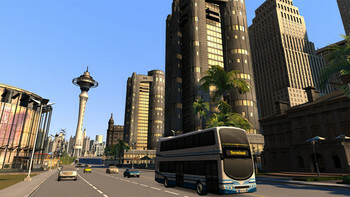 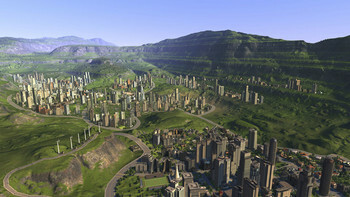 Cities XL Platinum lets you design, build and link up cities of all shapes and sizes around the Cities XL planet! Build more impressive cities than ever before! 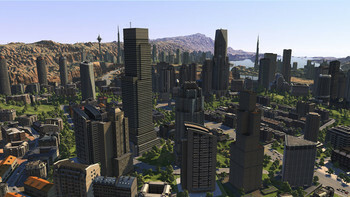 Cities XL Platinum offers a huge variety of over 1,000 buildings and constructions (including 50 brand new structures), that you can freely place on more than 60 gigantic maps, offering varied terrain and an incredible level of detail. Take on the role of virtual mayor and find solutions to the problems faced by modern city planners like energy shortages and public transportation. Answer the growing needs of your citizens and find the perfect balance between various services such as housing, recreation, and employment. 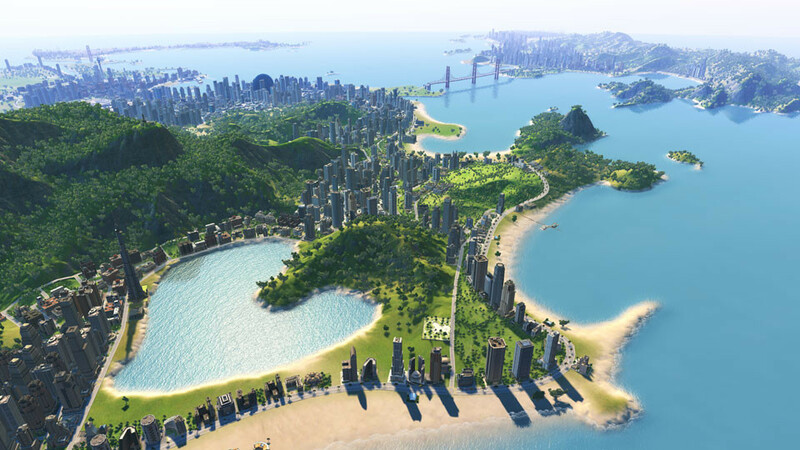 Specialize your cities and set up a trade network with neighboring towns to ensure large-scale financial success with an increasingly complex network of cities! Problems with Cities XL Platinum?